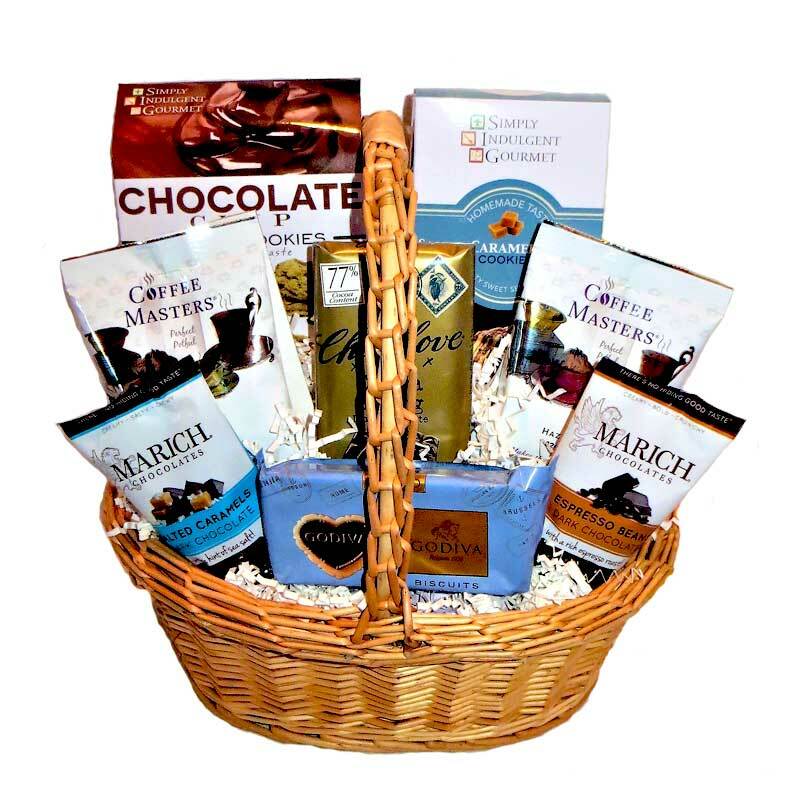 The perfect gift for a coffee and chocolate lover! The beautiful tote is filled with an imperial collection of coffee, gourmet chocolates, and features artisan handcrafted truffles and chocolates by Sublime Chocolates. 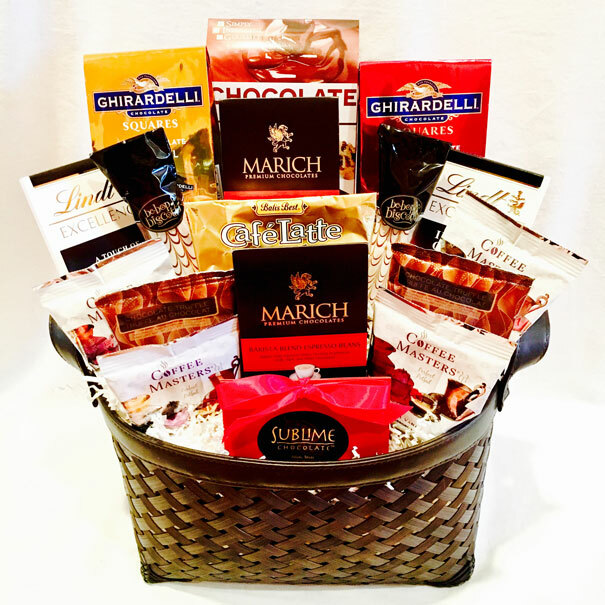 This exquisite gift is guaranteed to delight, and make someone feel appreciated.